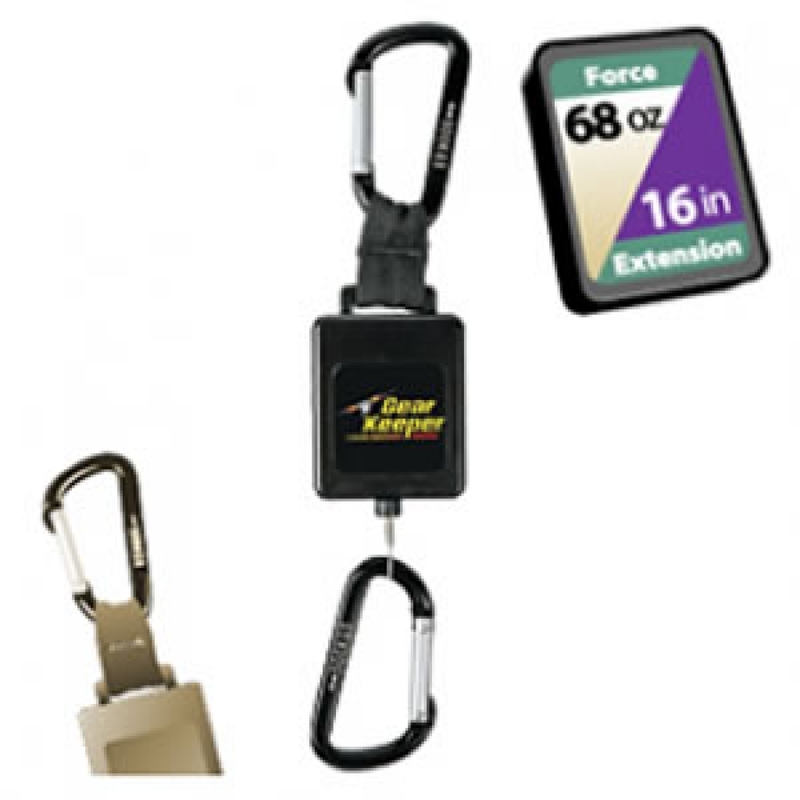 These Retractable Instrument Tethers secures your heavy instrument, preventing loss and damage while allowing easy extension. Available in three forces to match the weight of your heavy instrument. Safety Tether – A lower force Gear Keeper is used to provide minimal resistance on the instrument, yet will protect the instrument from damage or loss. In this case the instrument must be stored in a holster when not being used. This method is most often used when the instrument is held out for a long period of time and the user wishes to have minimal force pulling on the instrument. 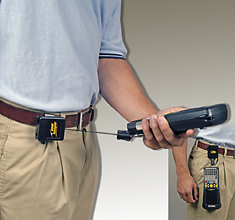 In most cases it is necessary to use the lanyard extension, which allows easy storage of the instrument in a holster. Retractor – The Gear Keeper retractor matches the weight of the instrument to suspend and secure it during use. This method is most often used when the users just wishes to grab the instrument, then let it go when they are done. There are no hassles with storing the instrument and productivity is increased. In most cases the instrument is attached to the Gear Keeper with the Q/C-II Split Ring accessory to minimize dangle length.